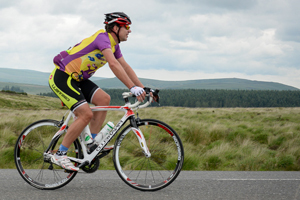 Gosport Clarion supports the British Cycling Skyride, Ride Social and Breeze initiatives. 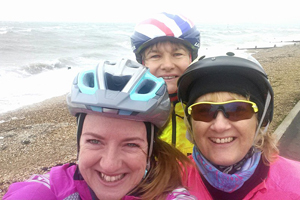 Some of our rides are also posted as RideSocial Rides and our members can often be found leading SkyRide Local and Breeze rides. This year we're also supporting the #IamTeamGB Olympic Sports Day on the 27th August 2016. 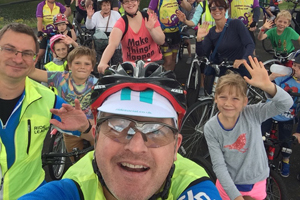 Here's a video from a Skyride recently lead and joined by our riders showing the riding experienced in our area. 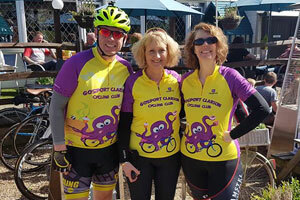 The video features portions of our Gosport Loop ride which is held every other Thursday. See our Facebook events feed for more details.